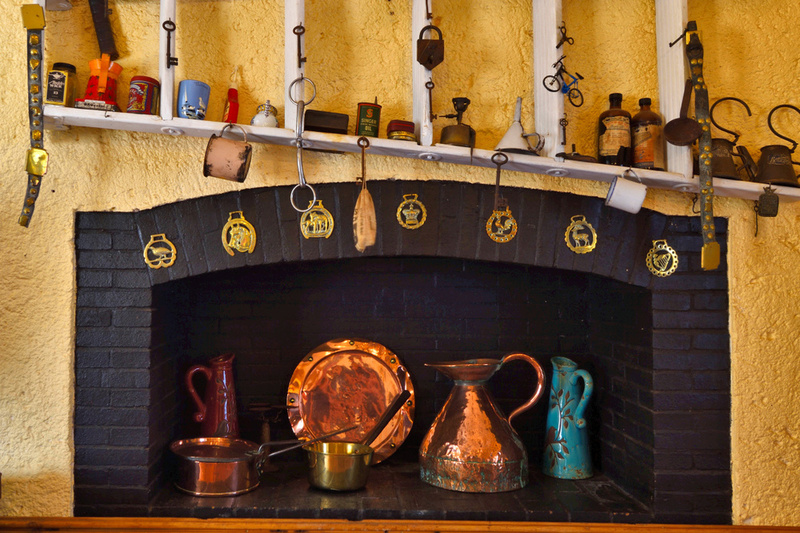 The Homestead is a large Cape Dutch style manor house with 4 suites, large bar, kitchen, kitchen hearth, library, lounge with fire place and dining area. On the entrance side is a walled garden with large koi pond, and quirky detail. The front of the manor opens onto a park like garden leading to a lap pool and lounger deck, with spectacular views of the lawns and dams. Luxurious tranquility at it's best. The Homestead can be reserved as a complete self catering home sleeping up to 12 people sharing, with full access to the bar, kitchen, dining and lounge area. Ideal for groups. 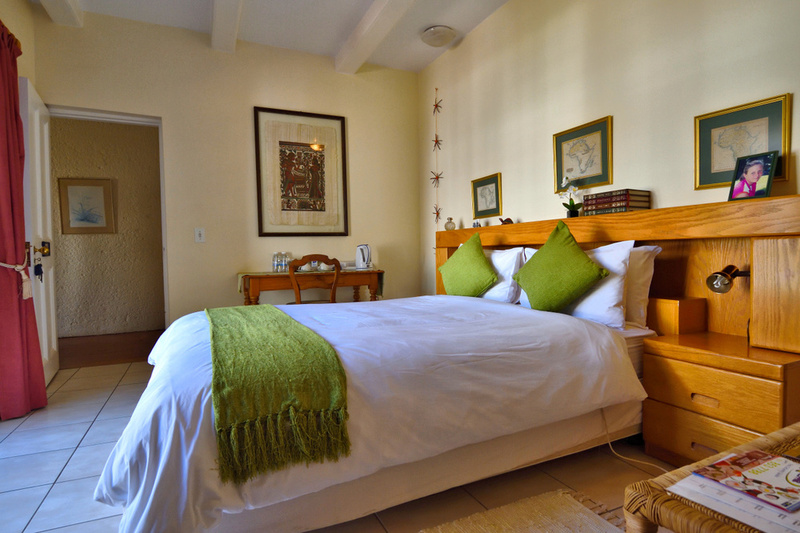 The 4 suites, Sammy, Cindy, Emma and Pippa - can also be reserved as separate bed only units, with separate entrances, no access to the rest of the manor house, but access to all the other amenities, braai/entertainment areas, pools and gardens. R4 950 per night for up to eight adults.